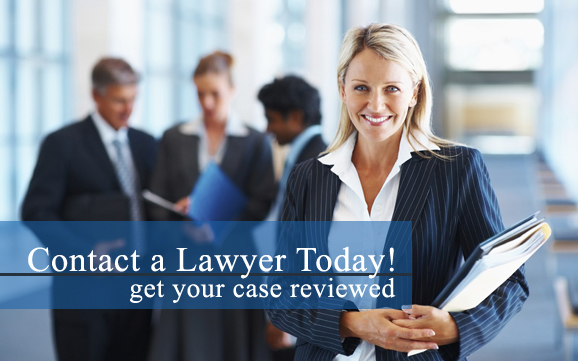 Get lawyer help now for asbestos related issues. Although there are many strict federal safety regulations on the use of asbestos, you can still find asbestos-related materials in various products today. Becoming exposured to deadly asbestos fibers can lead to serious health problems, that can take years for symptoms to appear. If you are suffering from complications due to asbestos exposure, you may be entitled to compensation. After a recent test conducted by RGA Environmental, a Terracon Company on Los Medanos College campus, it was discovered that a number of its buildings constructed prior to 1980, including LMC's College Complex and Gymnasium tested positive to traces of asbestos. The asbestos-related material was found in various areas, particularly on the roofing and pea gravel covering the roofs of the buildings. "According to the California Health and Safety Code, once we confirm a building has hazardous materials, we must communicate with all employees working within the building of this finding," said Chief Facilities Planner Ray Pyle. The college plans to begin re-roofing the complex, and the rest of its contaminated buildings beginning November 30th--with renovations costing $700,000 to $1 million. Many precautions are also being taking with the process of removing all the asbestos due to the fatal harm it can cause if the asbestos fibers become airborne, and then inhaled or ingested. In an email, Pyle expressed the potential dangers of asbestos, by stating: "...that moving, drilling boring, sanding, or otherwise disturbing the lead and asbestos-containing construction materials identified may present a health risk and, consequently, should not be attempted by an unqualified employee. If the materials appear to be deteriorating, please contact your Buildings and Grounds Manager immediately." "If our project plans to disturb any of these materials, qualified abatement firms and abatement inspectors will be hired to comply with all laws and regulations regarding working with, and monitoring the work on, hazardous materials," he added. When dealing with the removal of asbestos, taking the necessary precautions is crucial for the safety of everyone that may potentially become exposed to its deadly fibers. "No one has gotten sick. We just want everyone to know that we are taking the necessary procedures," said LMC’s Buildings and Grounds Manager Russ Holt. "Anytime we are going to do any type of construction, we call a company like this and we have the tests done." Do you have questions or concerns regarding being exposured to asbestos? If so, contact an asbestos mesothelioma lawyer to discuss how you may be entitled to compensation for any health complications due to asbestos or mesothelioma.